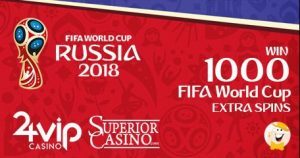 FIFA has announced that Superior Casino, Superior Share affiliates, and 24VIP Casino will be its partners for the 2018 World Cup, which will begin in mid-June in Russia. 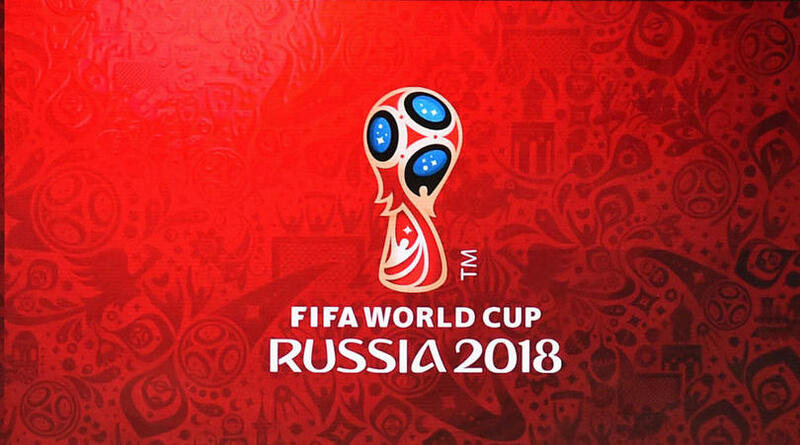 The World Cup is the second most popular event on Earth after the Olympics. It occurs every four years, and the winning national team takes home an 18-carat-gold trophy among other prized possessions, such as The Golden Boot (for the top scorer) and Player of the Tournament. More than 32 teams from all over the world will participate in the tournament this year. Germany, the 2014 winner, did so in style when its team knocked out the host nation of Brazil 7-1. Germany hopes to defend its title against France, Spain, Argentina, Egypt, and Brazil. These countries are among the favorites to win. In about a months’ time, Russians will witness the first World Cup to be held on their home soil. They also expect their national team to do well in the highly competitive tournament. Soccer players will, on the other hand, put aside their club commitments and club teammate friendships for their national team. Among the big names confirmed for the tournament are Lionel Messi, Cristiano Ronaldo, Neymar, Mohammed Salah, Harry Kane, Antoine Griezmann, Paul Pogba, Kelvin de Bryune, and Toni Kroos. Superior Casino will offer, among other events, free spins for players and many other games available on Android devices for affiliates. Beginning June 14, when the tournament starts, new Superior and 24VIP casino players, as well as existing ones, will be eligible to gamble and win exciting bonuses. The soccer themes slot global, which is powered by Rival software, will allow up to 1,000 free spins. 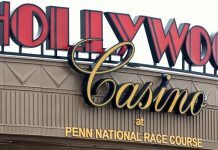 To get the free spins, a player must make a $25 deposit. This instantly earns him or her 400 free spins. A $50 deposit gives you twice that. The most exciting betting will be for Superior Share affiliates. The casino powerhouse offers affiliates the chance to win three Android gadgets. What a person needs to do is to accurately predict which team will win the tournament. Winners will then be picked randomly during a drawing that will be live streamed on Superior Share’s Facebook page July 16. 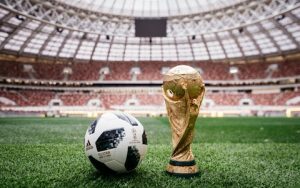 The company has already lined up top soccer fanatics to be part of its team that will run the management and operation of the event. Connie Burstin, the affiliate manager, couldn’t hide her excitement and added that as soccer fans themselves, they could not wait to share their excitement and passion for soccer with affiliates and players. She invited casino affiliates to sign up at Superior Share and be part of the contest. As for new affiliates, they will be required to open accounts before June 14, which is when the tournament officially starts. Players signing up for the contest after that won’t be eligible to compete for the Android gadgets. 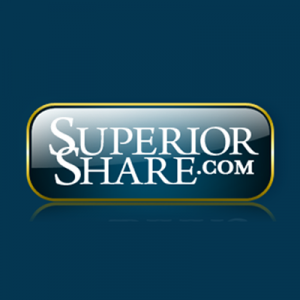 Superior Share is a trusted betting powerhouse and has been in operation since 2006. Online betting was recently added to the platform a few years ago when the digital wave struck the betting industry. 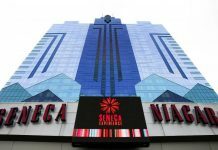 The firm’s affiliate program, on the other hand, was created by online casino webmasters in a bid to boost returns in revenue for online casino enthusiasts looking to earn more while playing. The affiliate program is among the best offered anywhere in the betting industry, with up to 45 percent in commissions. In addition, affiliates are given assistance by personal affiliate managers, as well as access to real-time statistics. Payments are paid monthly via Upaycard, Skrill, Neteller, and Ecocard.